Make sure to stop in and see all the changes that have occurred here at Suds with our New Addition. You will also want to sample our New Winter Menu, we think you will enjoy all the changes here at Suds. 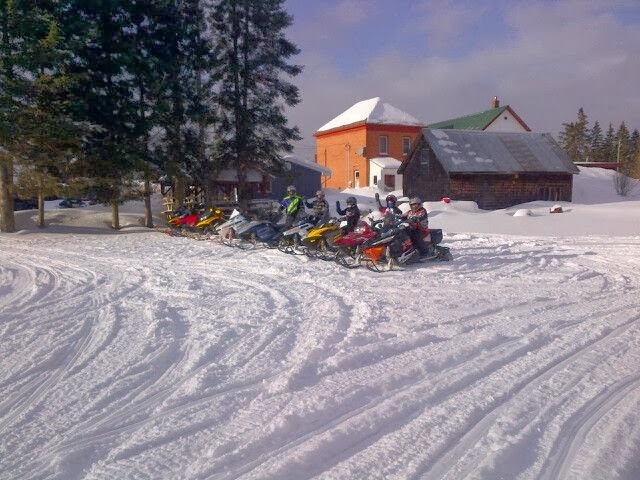 Another trail ride drive-by – and Pit Stop at Suds. We had a great time sledding to Suds! Yes we will be OPEN 7 Days a Week again starting July 1st. 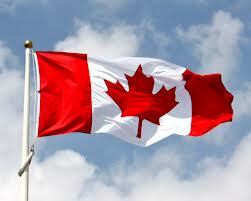 So Come Join us Canada Day here at Suds on Main. 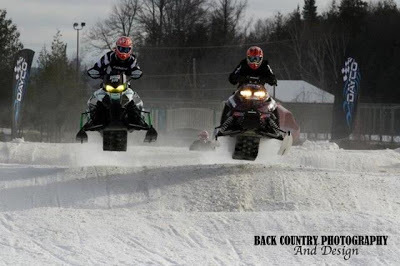 Here are some photos taken this past weekend here in Kearney we thought would get you in the mood to get your snowmobile out and stop in at Suds on Main. 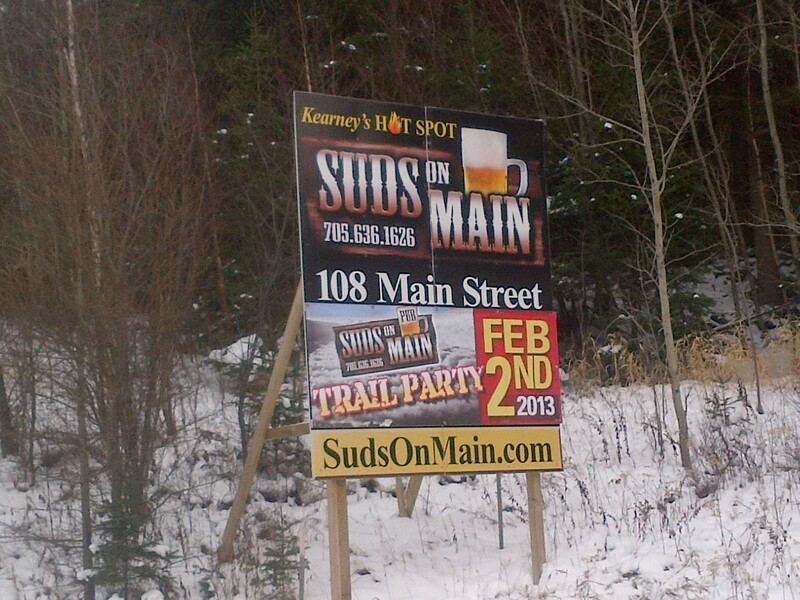 Don’t forget also Feb 2nd is our Trail Opening Party with the Bud Girls!!! 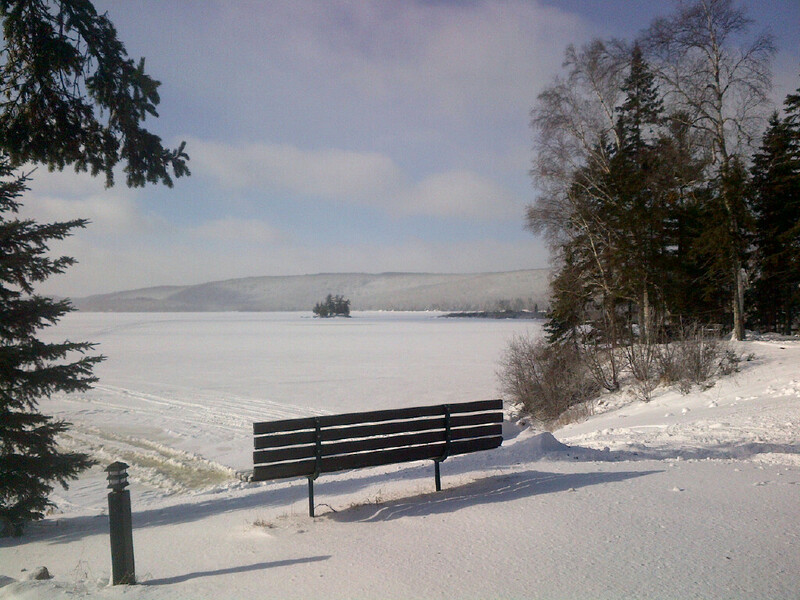 Our Winter Hours are now in effect and we are OPEN 7 Days a Week!!! Make sure to come pay us a visit here at the Pub!! 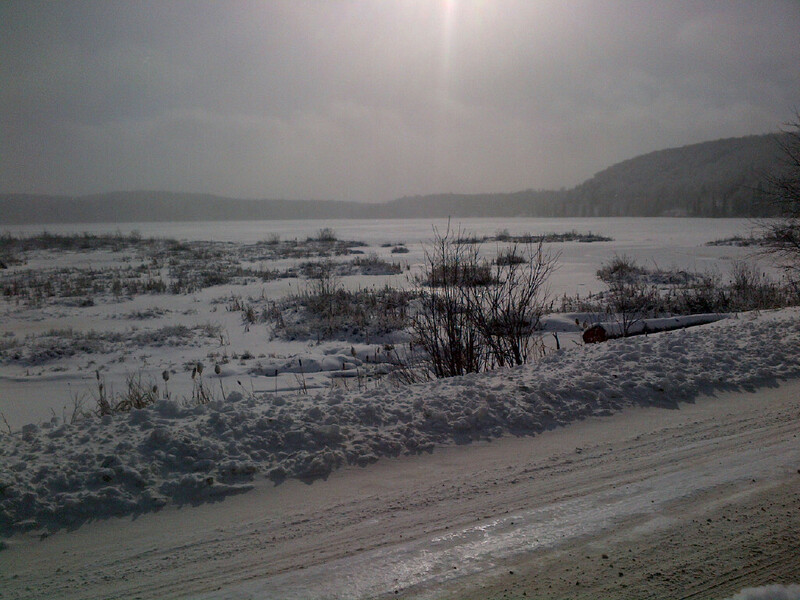 Trail Condition Alert!!! ADSC Snomobile Trails set to OPEN this weekend!!! 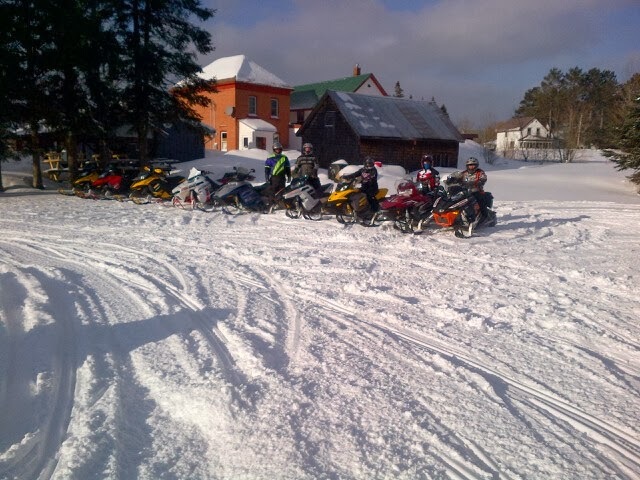 So make sure to stop by and see us here at Suds on Main this weekend when you go for your first ride of the season!!! Make sure to follow Abbey this winter on the #921 Polaris. The CSRA Race Schedule for 2013 can be found by clicking on the CSRA logo. 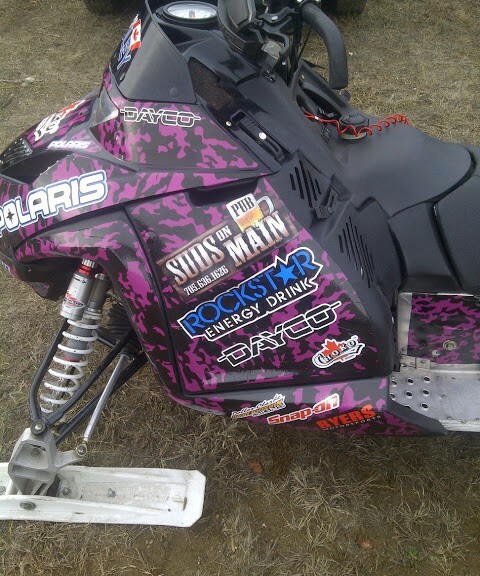 We are very proud to be a sponsor of Women’s Canadian Snow Cross Racing Association (CSRA) Snow Cross racer Abbey Baguley. 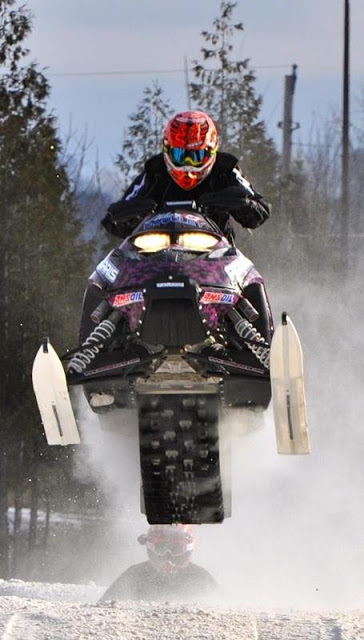 Abbey is the CSRA 2009-2010 Sport 600 Women’s Champion. 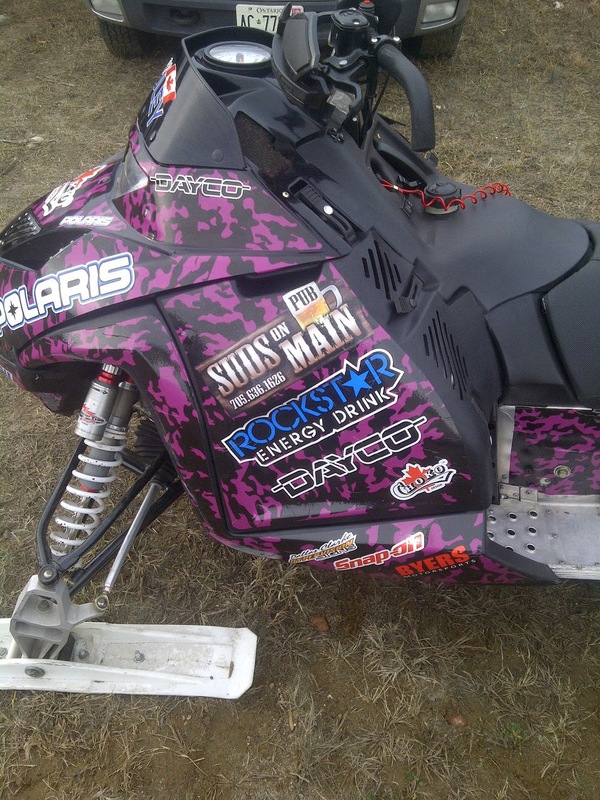 Make sure to follow Abbey this winter on the #921 Polaris this winter and cheer her on to victory. The Snow is Flying here in Kearney! 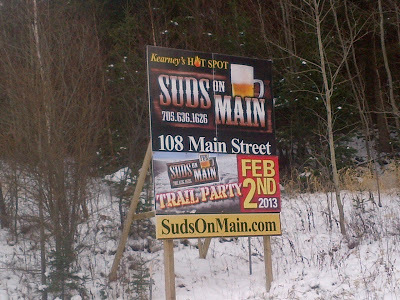 If you have seen our latest road sign make sure that you mark your calendar for Feb 2nd, 2013 for our Trail Opening Party. There is SNOW in Kearney now so it will not be long!! !